COMING SOON: Karmea will be launching high altitude trail running camps in 2018. Watch this space!! 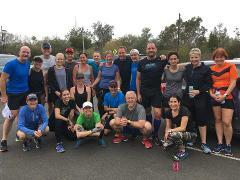 Join Karmea's running community as we train for the Manly Dam trail run and the Jabulani Challenge.